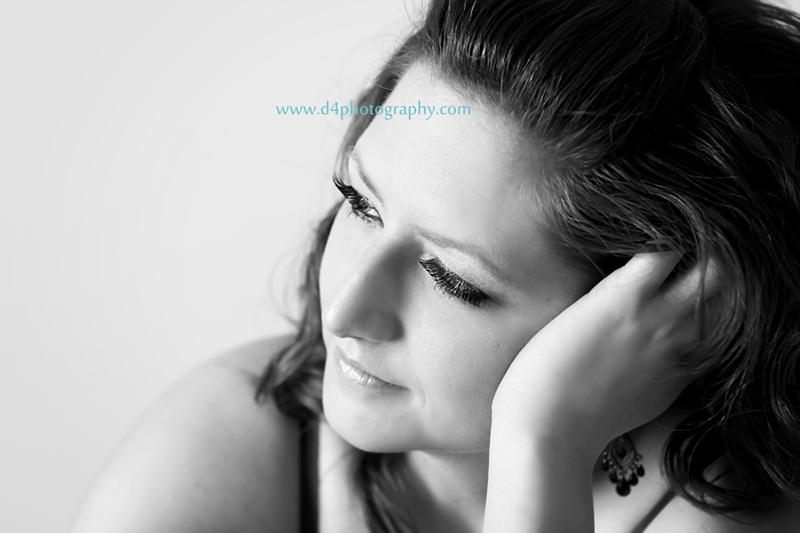 This lucky lady won a free boudoir session with me! She is a stunning woman. This is the first time I used this location also. 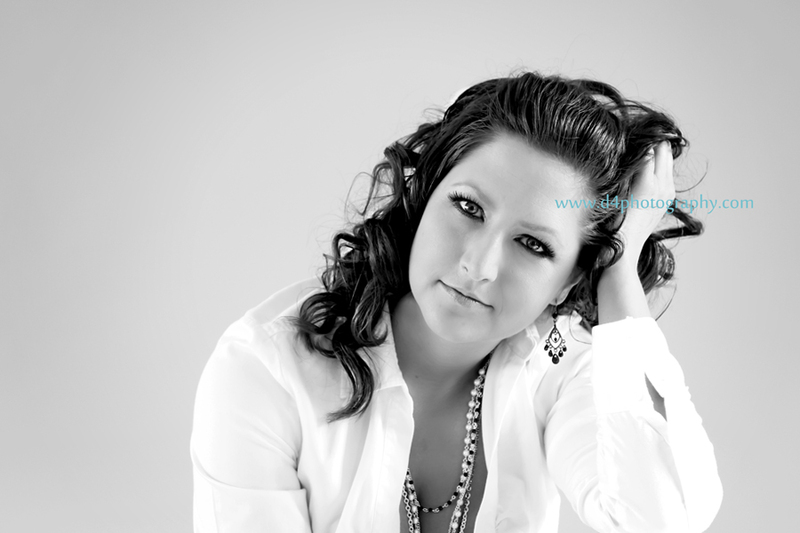 The Photographers Studio in Edmonton was a beautiful place to have the session. Gorgeous light, backdrops and props! Here are my favorites from her session.